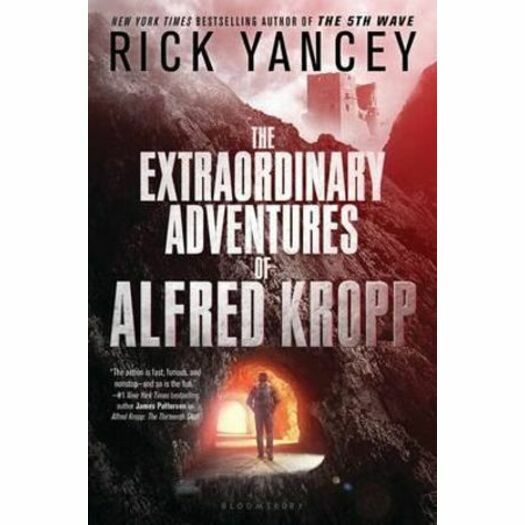 Before The 5th Wave, there was The Extraordinary Adventures of Alfred Kropp. This first book in Rick Yancey's lauded series earned two starred reviews, and was called "unforgettable" by Ridley Pearson. Now the books feature a bold and exciting new look for the next generation of readers to fall in love with.